Why is it that some people on the team just seem to “get it” and others don’t? Why is it that some team members do what is expected of them sometimes and not so much in other situations? This workshop provides the absolute answers to why you sometimes experience performance that is inconsistent, sometimes good and sometimes poor. The answer lies in the standards that are created, how and when they are communicated, and how they are managed. This workshop will lead you through the steps needed to create and implement standards so that everyone knows exactly what is expected – and team leaders will know exactly what to do when staff don’t perform at their best. This session is NOT about creating your regular operational standards, that you already have. This session is about creating behavioural standards that give guidance for both the staff members who are responsible for the behaviours, and also for the Team Leaders who are responsible for managing the performance of the staff. 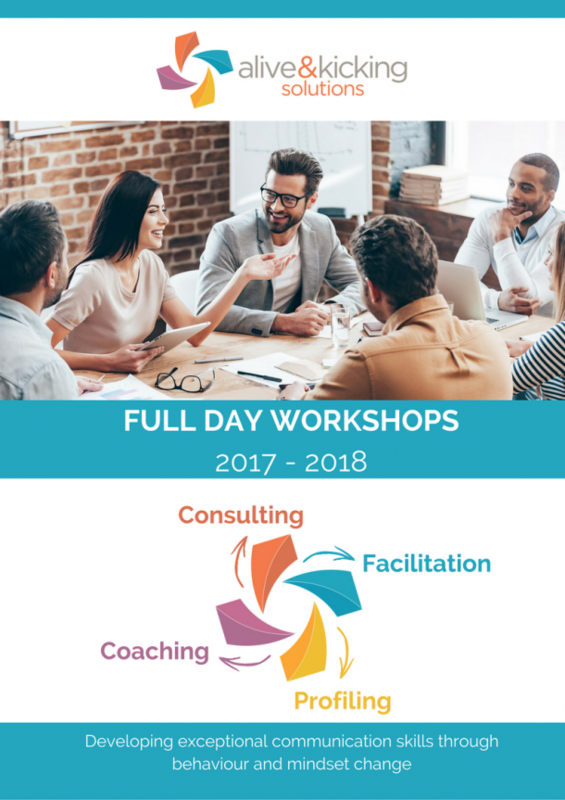 This 1-Day workshop will provide both the theoretical and the practical information needed for leaders to create the behavioural standards, implement them, and manage to them.